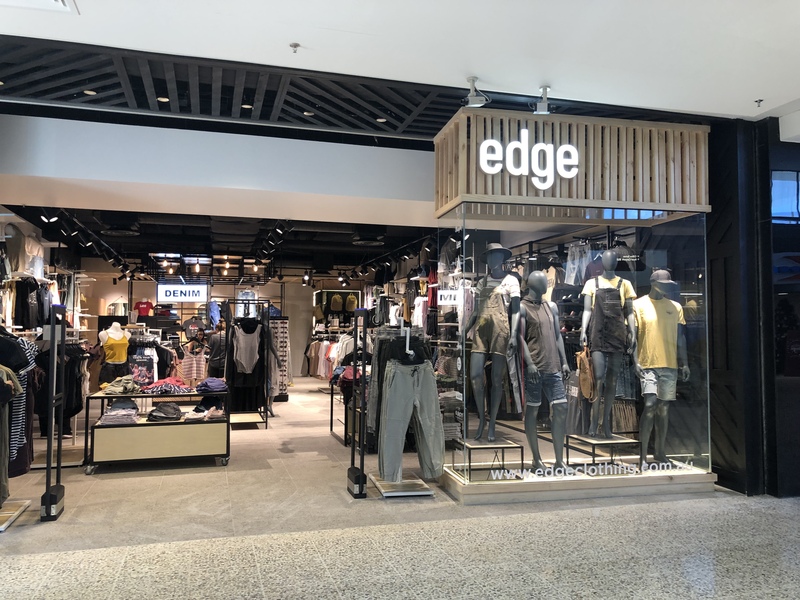 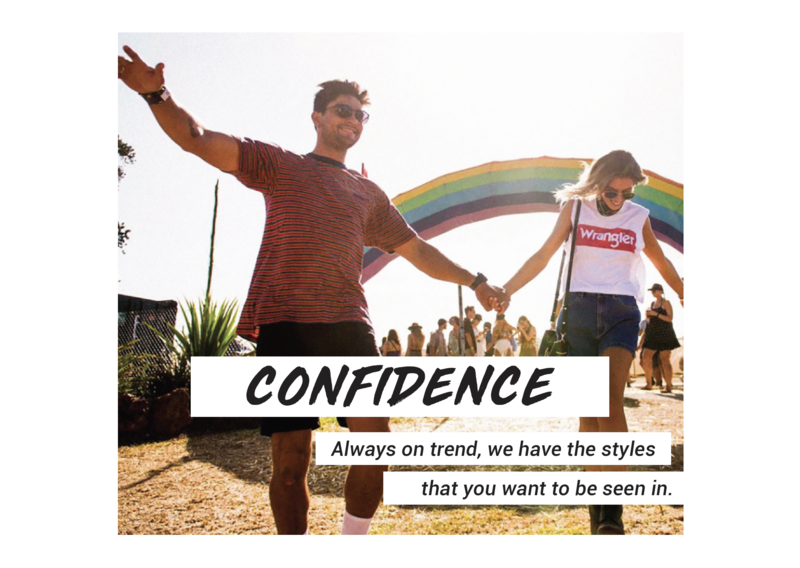 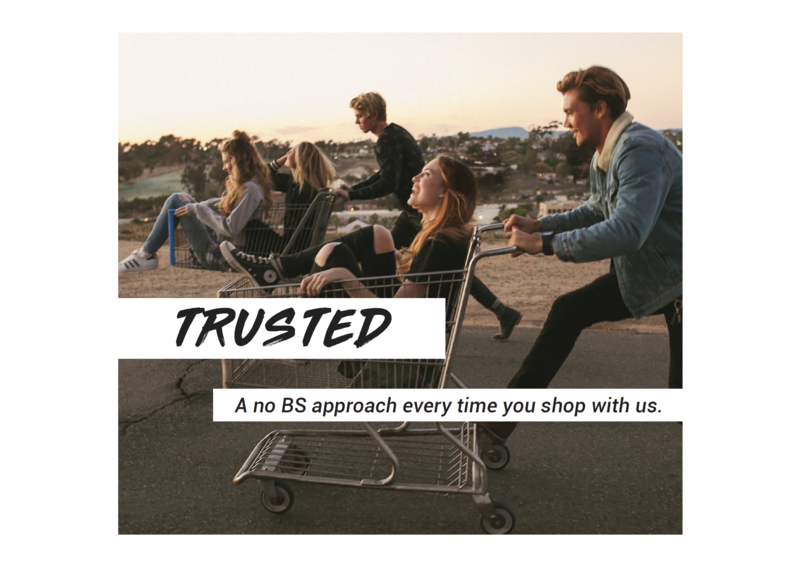 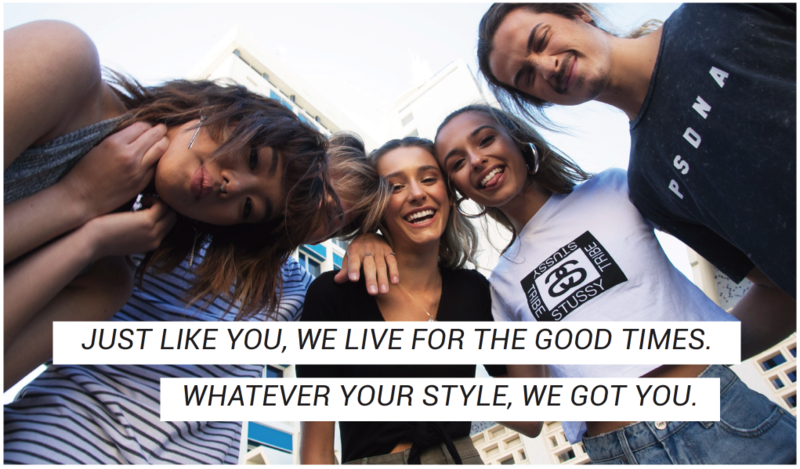 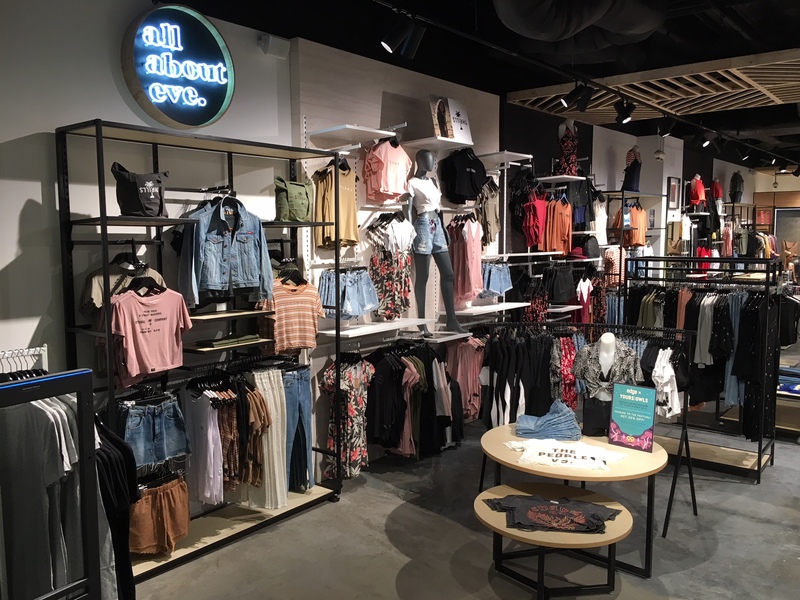 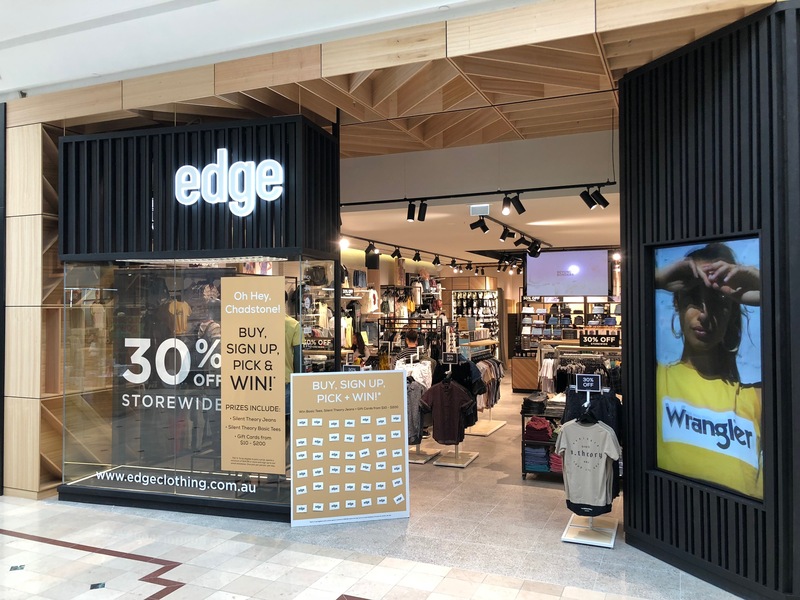 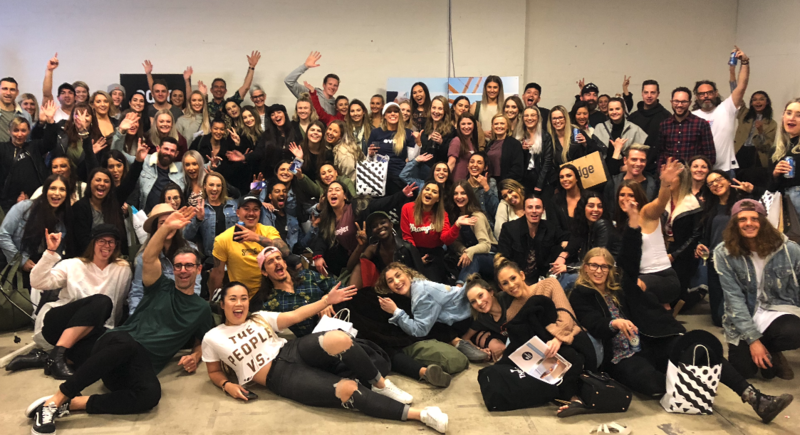 Born in 1992 from a passion for streetwear and denim, Edge Clothing has grown into a national retail footprint, including online. 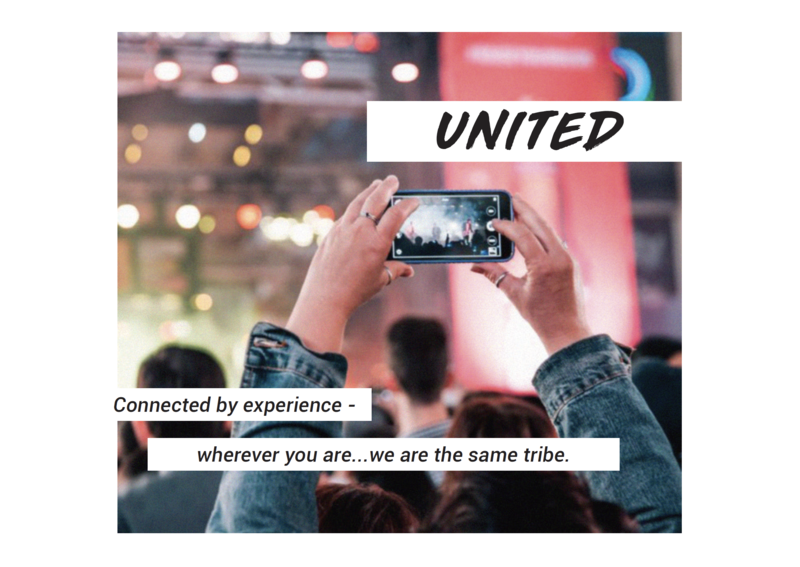 With a focus on both city and regional communities, we continue to grow our people, our brands and our stores. 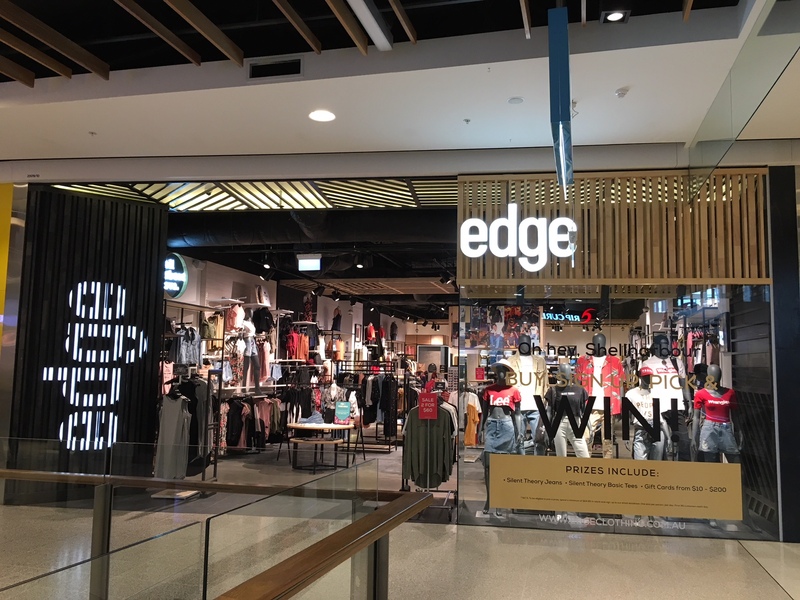 Edge Clothing has your street style sorted. 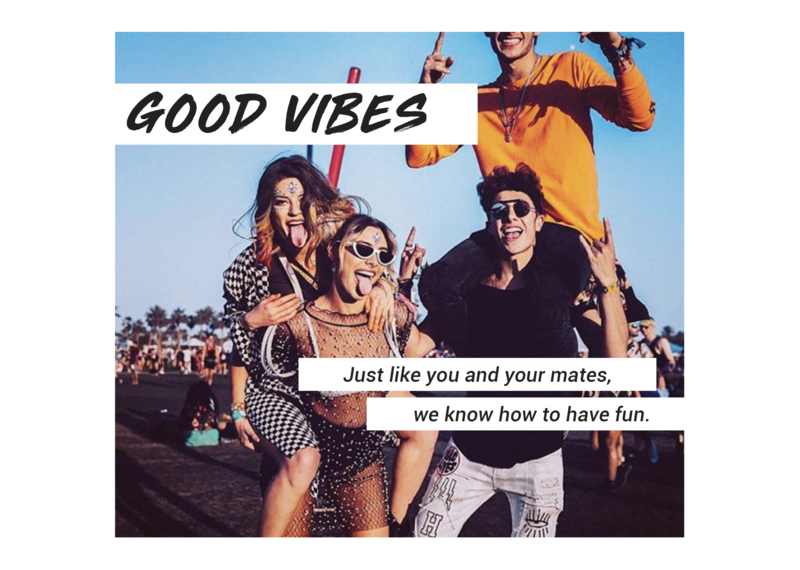 We live for the good times, so come find your perfect fit with us.